At Davies Orthodontics, you can expect to receive the high-quality orthodontic care you need in a warm, welcoming environment! We also focus on educating you about your oral health, your orthodontic needs, and the long-term advantages of correcting tooth misalignment and bite issues. Learn what to expect during your first visit by reading more here, and be sure to fill out our online patient forms to make your initial appointment more convenient. You can see what our patients are saying about their experiences by reading our patient testimonials! Call Our Office Closest to You! 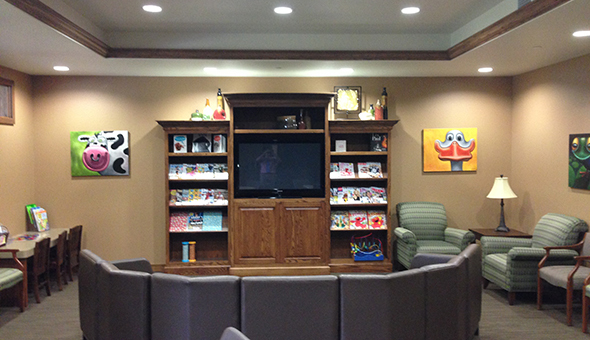 Experience a better, more comfortable approach to orthodontic care by scheduling a visit to our office! Call us today at (262) 542-9151. With offices conveniently located in Waukesha and Oconomowoc, WI, we proudly serve families throughout all of our surrounding communities.